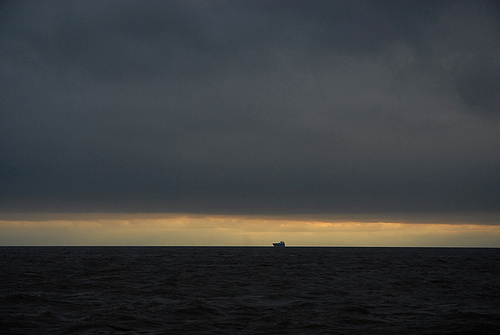 Severn Light is an occasional, ongoing series of images documenting the changing face of the Severn Estuary. All rights are the property of David Sinden. Print copies of the images can be obtained by emailing David Sinden at dvs@xox.org.uk.